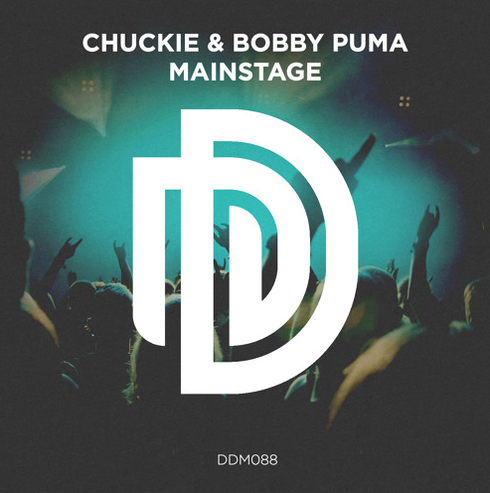 Chuckie and Bobby Puma team up for ‘Mainstage’. This collaborative effort sees Chuckie continuing his journey whilst further raising the stock of Bobby Puma. Set to be released on 24 August, the track contains a heavy electro sound as the duo bridge the gap between multiple genres within dance music. The buildup is laced with vocal chops that mirror a live MC. As the peak begins to surface, it unleashes a deep, driving synth progression. The track indicates the vision behind Dirty Dutch Music as a label. Whereas the Traphall series has focused on creating a completely new sound, ‘Mainstage’ is a throwback to the first explosion of Chuckie’s imprint. The past, present and future of his career has been put on full display this year, reigniting his presence within dance music. Bobby Puma may be a man on a steep trajectory too. With three top 10 Beatport tracks already under his belt along with a release alongside Tiesto and Natalie Major, plus DJ support from DJs such as Calvin Harris, Hardwell, Afrojack, Dimitri Vegas & Like Mike and Steve Aoki, Puma aims to make his mark on the rest of 2015.